Advisers to the 27 other EU government leaders broadly endorsed draft guidelines for negotiations with Britain on its withdrawal. In a mark of fireworks to come when talks get under way in early June, some pressed for clearer, tougher wording on how much Britain must pay to cover its commitments to the Union. 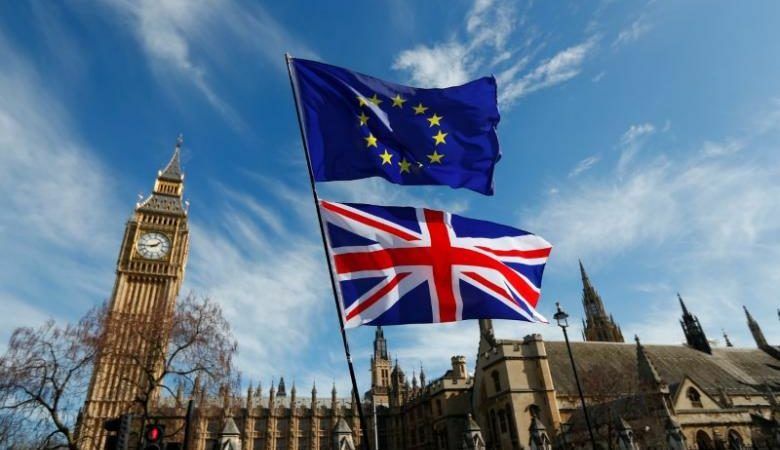 The EU suspects that the UK will play political games in the Brexit negotiations on the issue of citizenship due to the bloc’s perceived strong interest in the matter, a European People’s Party (EPP) official revealed. EURACTIV.com reports from Malta. And, in highlighting their priority to ease uncertainty for some 3 million EU citizens there, many voiced concern that British administrative rules were adding to people’s worries. “It’s outrageous to use bureaucracy like this,” said one senior official from an EU government who participated in the meeting of advisers, known as sherpas. Another said several had spoken of demanding London ease such “administrative burdens”. Applications for lifetime residency status have soared since Britons voted in June to leave but many have been rejected and others complain that the 85-page form and demands for copious proof of earnings and movements during the five-year qualifying period make it hard to claim their legal rights. @guardian "EU nationals who have lived in the UK for five years can gain automatic permanent residency status" Would not call it automatic! “The discussion … showed a broad wish to give priority to citizens affected by Brexit,” an EU source said of a meeting which should result in only minor changes being made in the EU’s plans for talks before the 27 leaders endorse them on 29 April. The 27 would “engage early, seriously and substantially in limiting the damage to citizens”, the source added. Under draft negotiating guidelines prepared by European Council President Donald Tusk after British Prime Minister Theresa May triggered a two-year countdown to Brexit on 29 March, the EU wants Britain to guarantee full rights to all resident EU citizens before it leaves the bloc in 2019. But tens of thousands of Europeans have decided not to wait and to seek permanent residency under a British system that, as EU nationals, they have not previously needed to use because all EU citizens can, generally, live anywhere in the bloc. Free immigration for EU workers, especially from poorer Eastern Europe, was a factor in the Brexit vote. The last quarter of 2016 saw a sixfold increase over the previous year in applications for permanent residence. But over a quarter of those, some 12,800, were rejected or declared invalid. 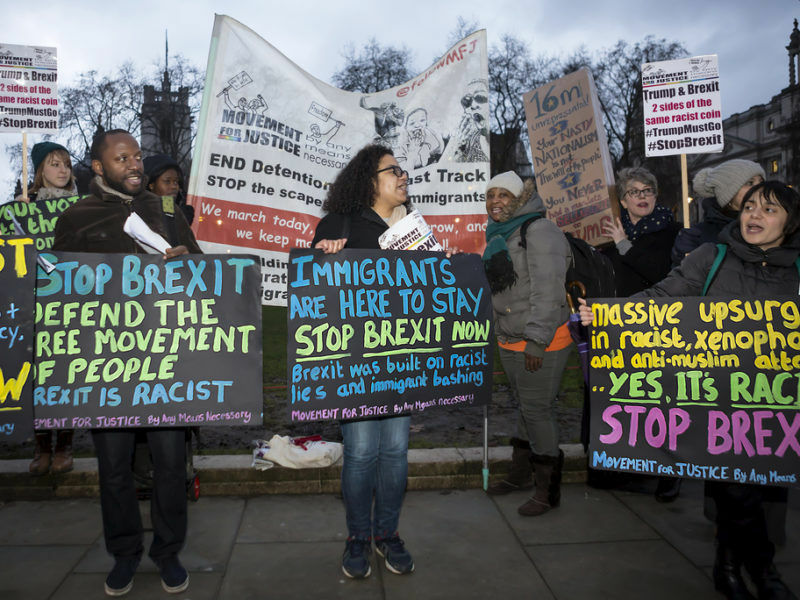 Migrants from eight Eastern European countries are increasingly leaving Britain after the Brexit vote but the number arriving from Bulgaria and Romania has jumped, official data released today (23 February) showed. 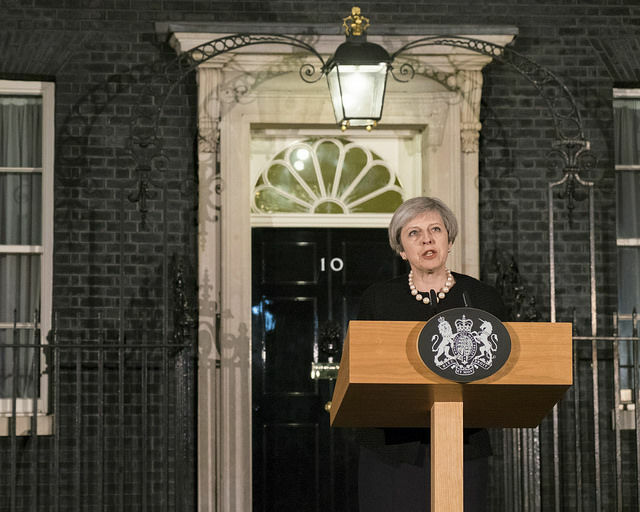 May has called for a quick agreement to guarantee expats’ rights but the EU rejected that, saying legal certainty requires detailed work which must be wrapped into an overall deal. Each side has accused the other of using people as bargaining chips. May says guarantees must be reciprocal and EU officials echo that. But some note Britons will benefit from existing EU rules that oblige member states to give extensive, EU-wide rights to long-term residents of any nationality. They want London to give a similar long-term commitment that Brussels can hold it to. You’ve got to love the irony of the EU telling someone else to cut red tape. It is outrageous that the eu should think it expats should be treated differently to any other migrants in the UK, they are showing their true bigotry now.